Car lovers, it’s time to talk about a problem. Whether you care more about your car’s health or your own health, this is important to pay attention to. We’re not saying this to be mean, but your steering wheel is really, really dirty. Yes, you, and no, it doesn’t matter if you cleaned it last month or even last week. It’s now covered in bacteria again – more than four times as much as a toilet seat, in fact. And honestly, we know that you most likely did not, because a recent study came out saying that only 32% of people clean the inside of their cars – and only once a year, at that. But good news: this is an easy problem to solve. Before excusing yourself from this problem under the assumption that this problem can be avoided by not eating in the car, sit tight. It actually doesn’t make that much of a difference. Food only attributes to a fraction of the germs. Not to mention, even if you aren’t actively eating, you ARE carrying particles of food into the car on your shoes, hands, and clothes. It’s everywhere. Why is this such a big deal? Because after touching these germ-infested surfaces, you often touch vulnerable parts of your body. Driving uses many areas of the brain, and as a result, we all make subconscious movements with our hands that we don’t notice – like wiping our eyes or scratching our beards. So…how dirty is really dirty? 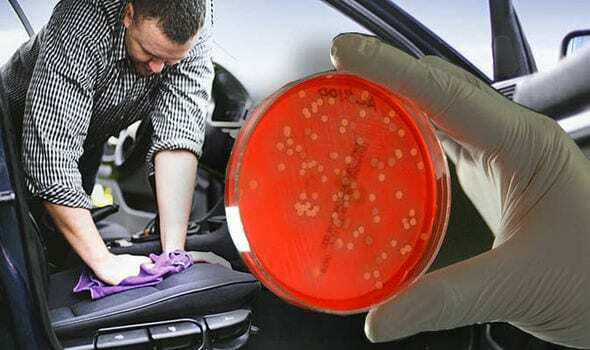 Scientists say that the inside of a car is actually quite similar to a garbage can. They’re not being dramatic: studies found an average of around 700 colony-forming bacteria across the steering wheel’s surface alone. The fact that your car spends so much time sealed off makes it germ-breeding heaven – including some which cause food poisoning. The real enemy? That pump handle you grip onto anytime you fuel up on gas, before your hands reach once more for your steering wheel. But really, it’s not difficult to fight off these bacteria. 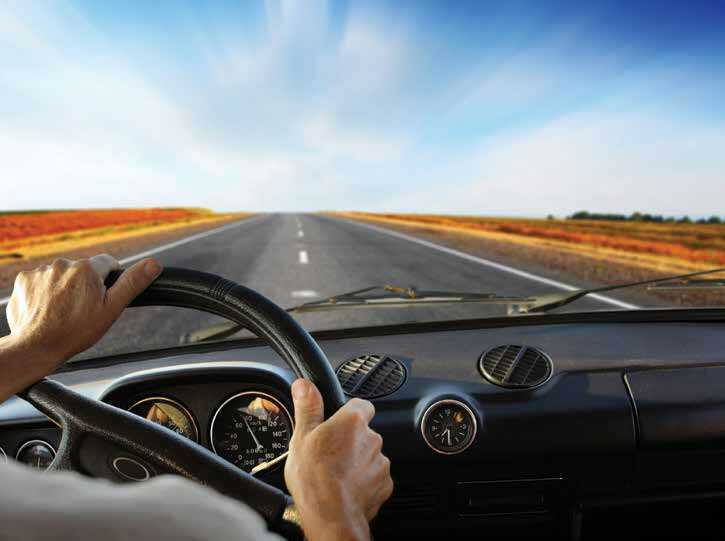 Use sanitizing wipes to regularly wipe down your steering wheel, handles, gearshift, knobs, and car keys. Clean and replace those floor mats you’ve tracked who-knows-what onto as often as possible. And if you want to go the extra mile, a little bit of disinfectant in your air filter’s vent will help prevent germ breeding.